HOW THE KROGER COMMUNITY REWARDS PROGRAM WORKS FOR ALL OF US! We are so excited about the Kroger Community Rewards Program and its potential impact for MHALC! Your information must be renewed each year so please follow the directions below. Every time you swipe your Kroger Plus card, while you still receive fuel rewards and coupons, MHALC receives a portion of every dollar you spend. This is such an easy way to contribute to our programs. Please follow the easy instructions below to become part of the MHALC community. If you have signed up in the past, please renew your community information each year. If we can be of any assistance, please call our office. Click on Community Rewards Program. Click on the COLUMBUS Enroll Now button. Put in your information and Kroger card #. 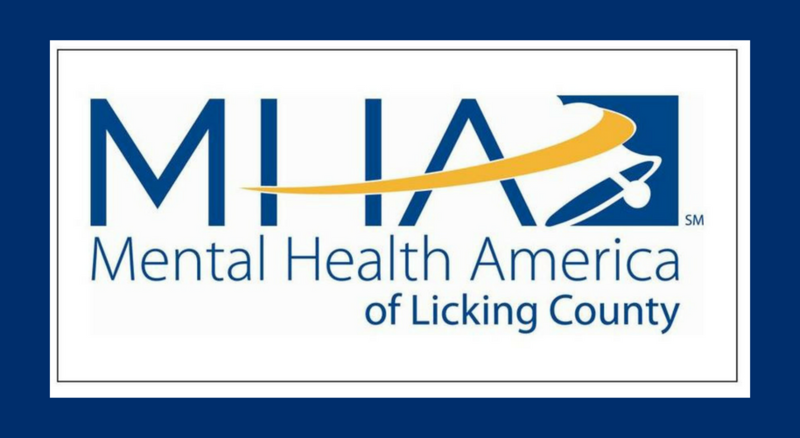 Be sure to link your card to MENTAL HEALTH AMERICA OF LICKING COUNTY, Group # 91467. Don’t forget to buy gift cards at Kroger when you are going out to eat or shopping at stores such as Lowe’s, Kohl’s or Best Buy or when you start your holiday shopping, AND BE SURE TO SCAN YOUR KROGER CARD WITH EVERY PURCHASE!